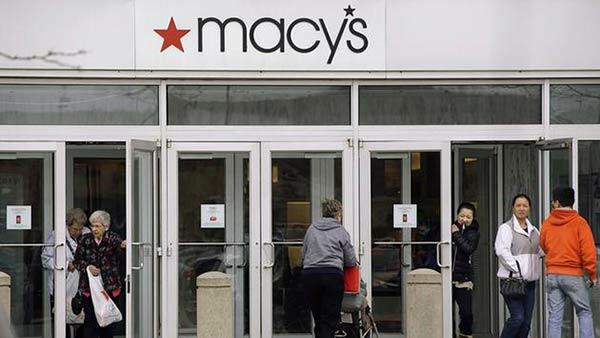 CHICAGO (WLS) -- While many department stores are closing around the country, Macy's is on a hiring spree in the Chicago area. The chain is looking to fill 1,000 full-time and part-time positions in the cosmetics departments at stores across the country, including nine stores in the Chicago area. Positions are available at the flagship store on State Street. In Chicago, the company is looking to hire approximately 150 new positions across departments. The company recommends applying in advance at MacysJOBS.com. Macy's is celebrating a growth in sales, seeing a 3.6-percent increase compared to this time last year.